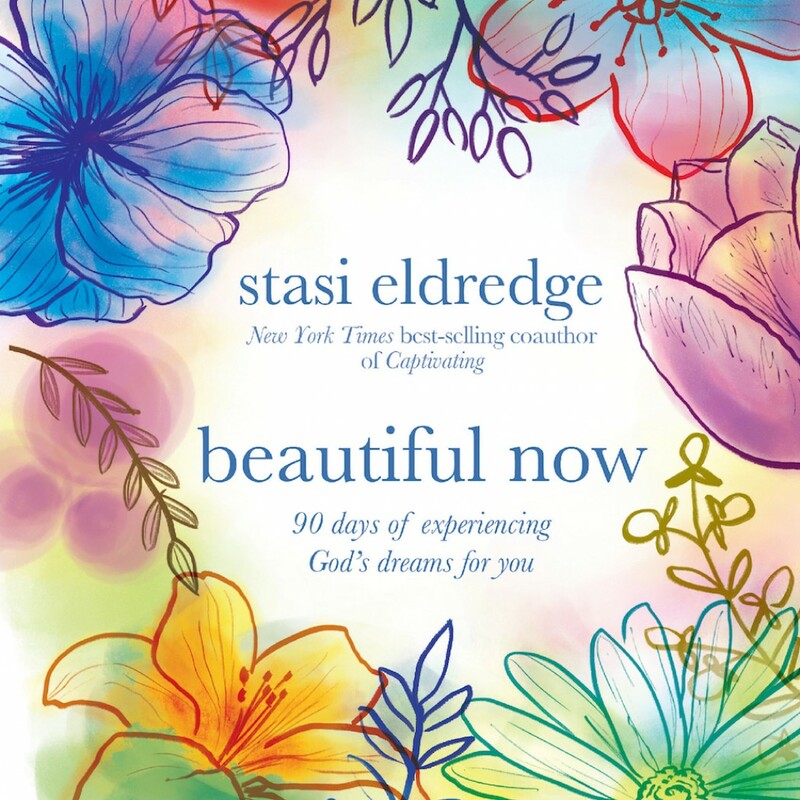 Beautiful Now By Stasi Eldredge Audiobook Download - Christian audiobooks. Try us free. What does God dream for you? Do you sometimes look at your circumstances, or the disappointments you’ve had in life, and wonder if your dreams will ever be realized? This gentle devotional takes you deep into the truth that you are whole and beautiful in God’s eyes. Drawing from the insights she shared in Becoming Myself, Stasi Eldredge offers reflections, scriptures, and prayers that celebrate how God delights in seeing you become who you truly are.